Volkswagen AG (VOW)’s Audi premium brand is recalling 850,000 of its A4 sedans and station wagons worldwide to fix faulty software that could lead to air bags not inflating in case of an accident. 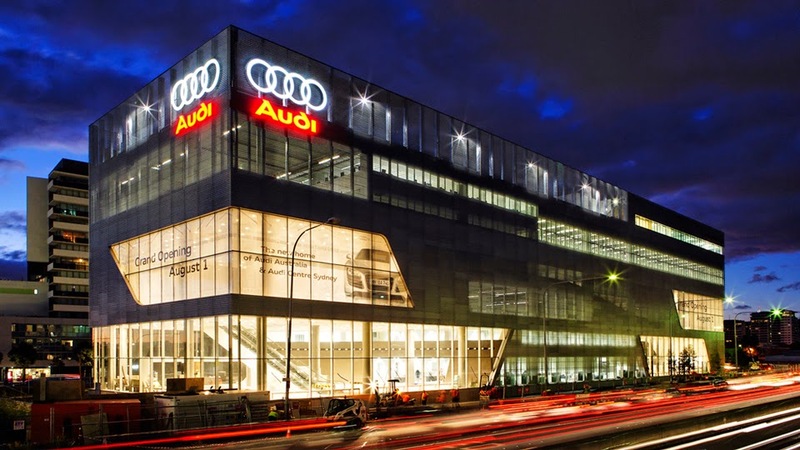 The fault was detected during internal investigations, and updating the software at dealerships will take about three minutes, Jochen Grueten, an Audi spokesman, said by phone. The Ingolstadt, Germany-based manufacturer is examining “a low, single digit number” of accidents where the air bag probably didn’t inflate as planned, Grueten said. The recall affects A4 cars built since 2012 and is unrelated to defective air bags from Takata Corp. (7312), he said. Automakers including Honda Motor Co. (7267) are rushing to recall millions of cars to fix air bags that can inflate with too much force and fling metal at passengers. Staff from the U.S. House Energy and Commerce Committee said yesterday they requested an explanation from the National Highway Traffic Safety Administration about recalls of Takata air bags linked to four deaths in Honda cars. Audi is still investigating whether any injuries were linked to the air bag accidents in its A4 model, Grueten said. The Audi recall was first reported by German car magazine Auto, Motor & Sport.